There are NOW Radio and TV AFL broadcasts ! For the first time ever, Community Radio panelists take to Television in a unique collaboration to present the ‘Multicultural AFL TV Panel Show’ covering the four weeks of AFL FINALS; starting Thursday 6 September 2018, at 9.30pm. The NEMBC in partnership with Channel 31 Community Television will bring radio to television and television back to radio. In a media twist, radio panelists will become TV presenters and the TV Panel Show will be re-edited for radio and broadcast on national Multicultural radio stations. 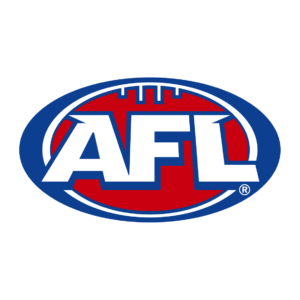 The NEMBC would like to thank the AFL for making this partnership possible. This project is proudly supported by the NEMBC and AFL.